Seac02 has recently released LinceoVR 3.3. 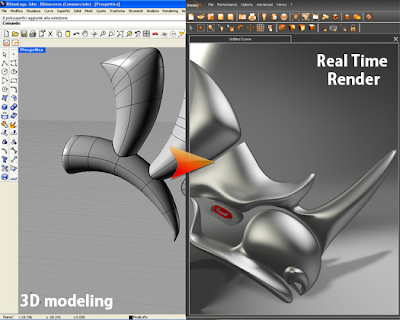 This new version provides improved support for Rhino 3DM files, real time shadows for any GPU, real time raytracing in augmented reality mode, improved free viewer, and a web viewer. Seac02 has also decided that it is time for mass adoption of real time render and augmented reality, so LinceoVR 4 ALL can be purchased at 25 €/year starting today.